Documentary on with strange goings-on in the 'devil's triangle'. Starring: Brad Crandall, Ed Fry, Ron Jackson, Warren J. Kemmerling, Fritz Leiber Jr. 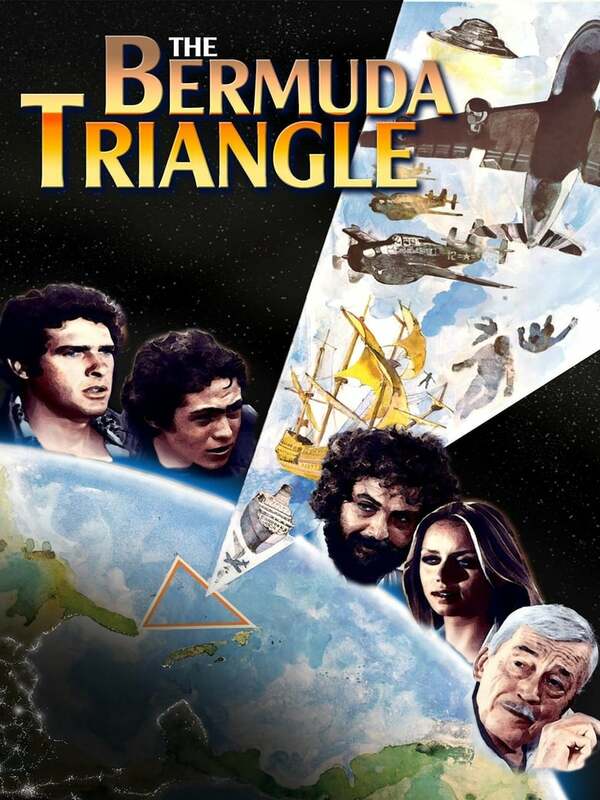 This made-for-TV movie follows a group of friends as they try to find a boat lost for 50 years in the Bermuda Triangle. The passengers and crew of a boat on a summer cruise in the Caribbean stray near the famed Bermuda Triangle, and mysterious things start happening. There is a mystery there and the answer lies somewhere between Bermuda, Puerto Rico and Miami. Hundreds of boats and planes have disappeared in the ocean with little or no trace at all. Most of these cases can be explained quite easily by human error or bad weather. But there are some that defy all explanation. Theories abound on these causes: Aliens, massive gas eruptions and freak waves. The documentary reveals that the boats and planes face a real danger in a triangle, but the true threat is often as strange as the wildest theory. A documentary exploring the mysteries of the Bermuda Triangle, an area of the ocean between Bermuda, Miami and Cuba into which many boats and planes have mysteriously disappeared over the years.